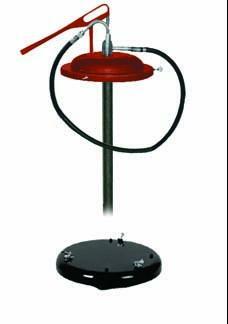 At Standard Industrial and Automotive Equipment, we provide quality oil pumps at low, reasonable prices. 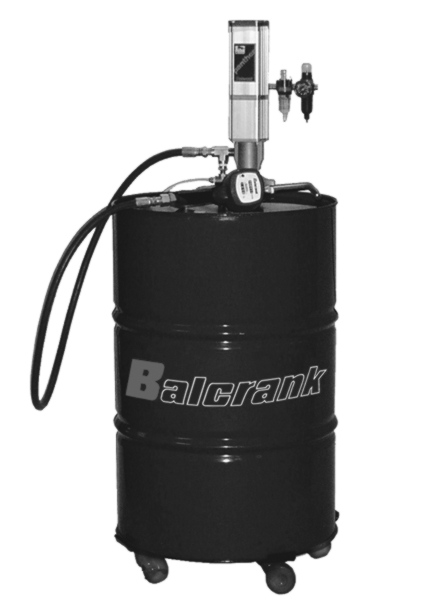 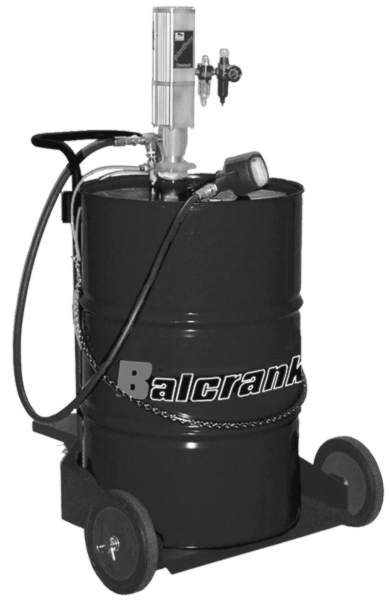 Our Balcrank and Lincoln oil pumps come in a variety of sizes and specifications to fit your needs. 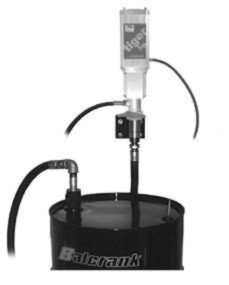 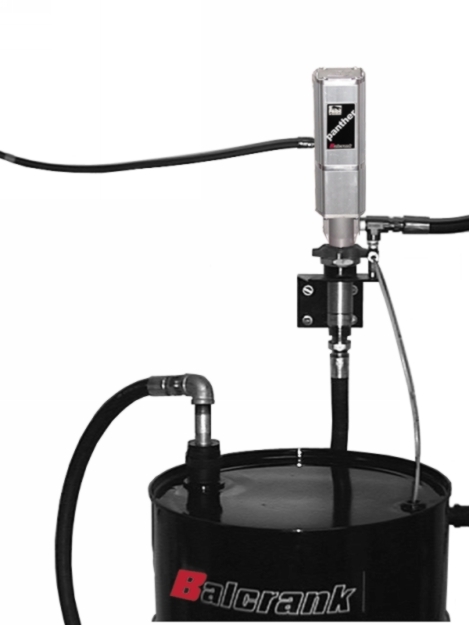 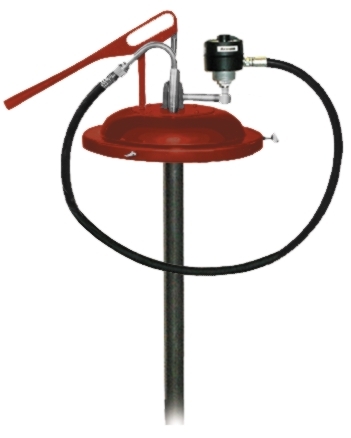 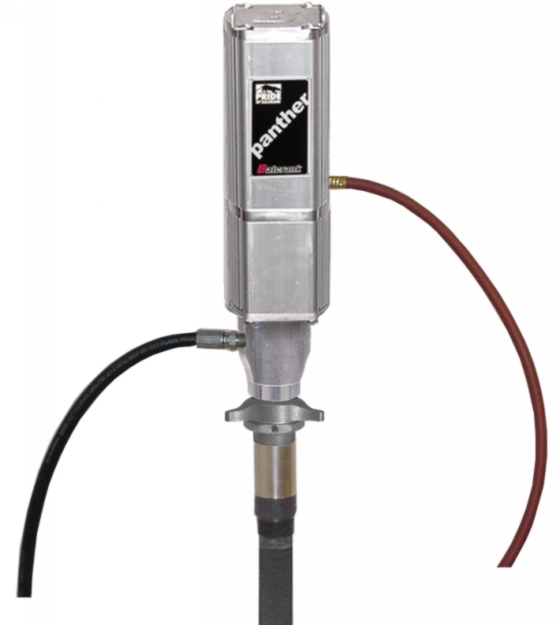 Whether you are looking for oil change pumps, oil transfer pumps or oil hand pumps, we have the oil pumps you need at a price you can afford. 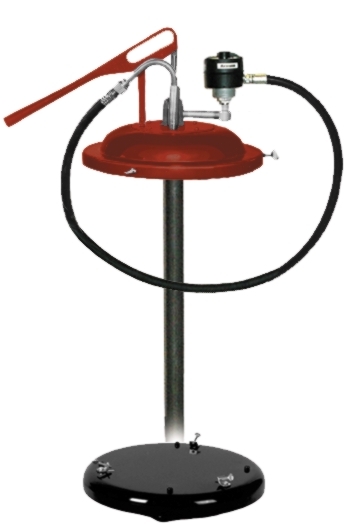 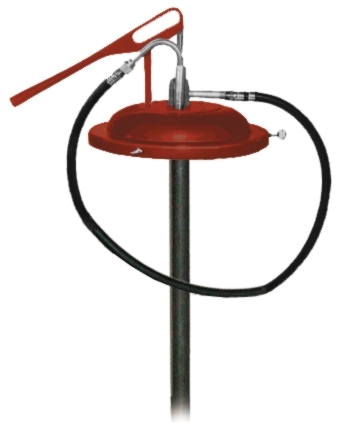 Our Oil Pump Products Include: Oil Change Pumps Oil Transfer Pumps Oil Hand Pumps Oil Bare Pumps Mobile Oil Pumps Manual Oil Pumps If youre looking for oil transfer pumps or oil change pumps at discounted prices, shop at Standard Industrial and Automotive Equipment today.